A great value hostel in Penzance, Cornwall. We are an independent, family owned and run backpackers hostel located on a tree lined street close to the heart of Penzance. We offer clean and comfortable rooms at an affordable price for backpackers and international travellers of all ages. 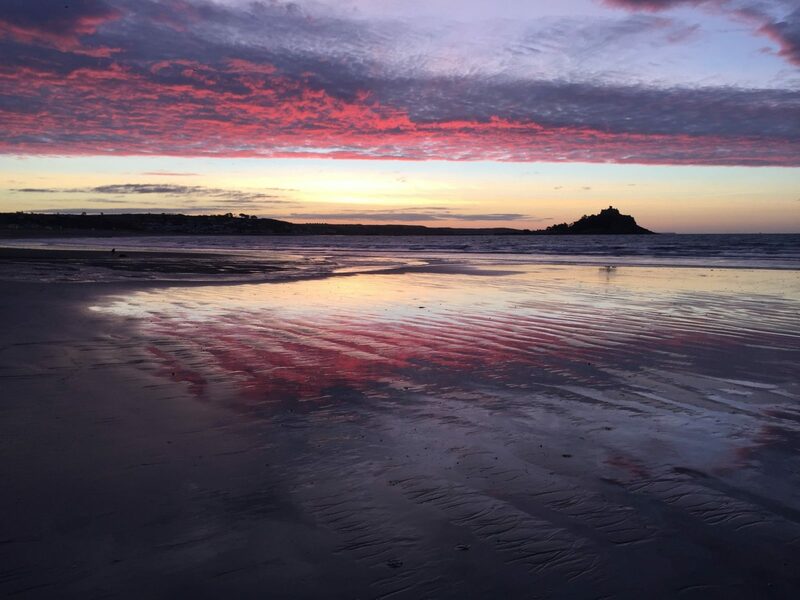 Apart from been an excellent base from which to explore the wild west of Cornwall we have a large self-catering kitchen, a bright and spacious living room, free WIFI, 24 hour access for guests (once checked in), bike/surfboard storage and free on road parking.